// Immediately eye-catching and altogether irresistible, the 2017 Honda Accord boasts a striking front end and sophisticated bodylines. Enhancing the look are the bright LED taillights and available LED headlights and daytime running lights. // Available driver memory seats with 10-way adjustability and two saved seat settings. Also, available rear passenger leather heated seats so everyone gets to be toasty on their terms. 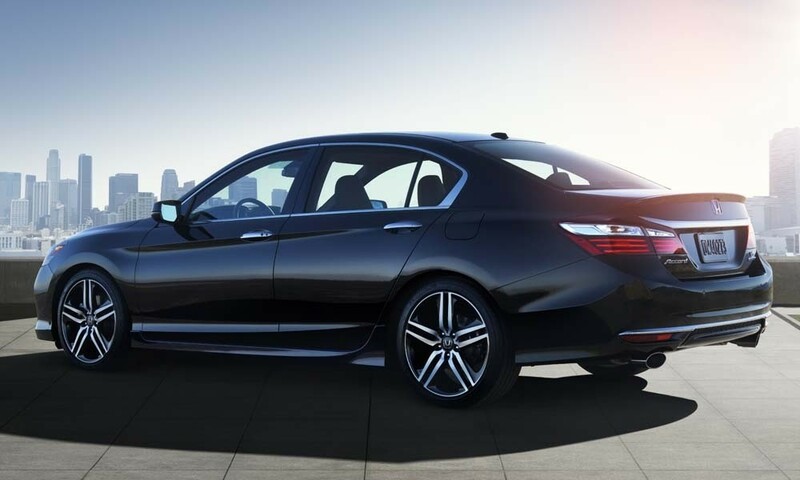 // Beautifully designed wheels pair nicely with the bold, angular lines of the Accord Sedan. Add splash guards to give a great look and protect your paint from chips and stains from the elements. 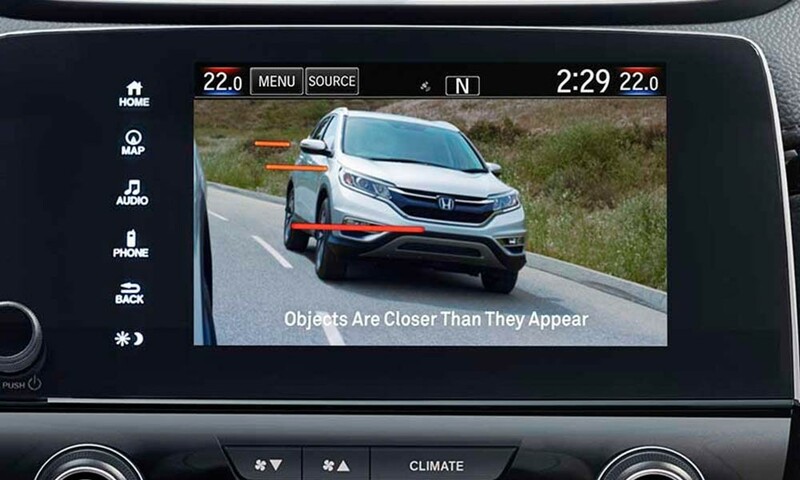 // Live video of the passenger side on your Display Audio screen reveals nearly four times more than the passenger-side mirror alone. 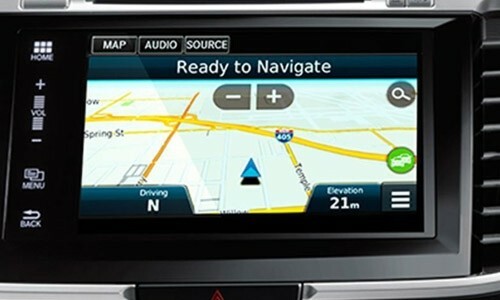 *Display accuracy will vary based on weather, size of object and speed, and the display may not show all relevant traffic. The display is not a substitute for your own direct visual assessment of traffic conditions before changing lanes. // With three different views: normal, wide and top-down. Get a better view of what’s behind you. Also, available parking sensors beep if you are about to bump into something while backing up. // Helps maximize both performance and efficiency. 32/23 HWY/CITY MPG rating! 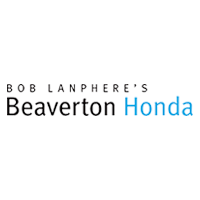 *23 city/ 32 highway / 26 combined mpg rating for 6MT models. 27 city/ 36 highway/ 30 combined mpg rating for CVT models. 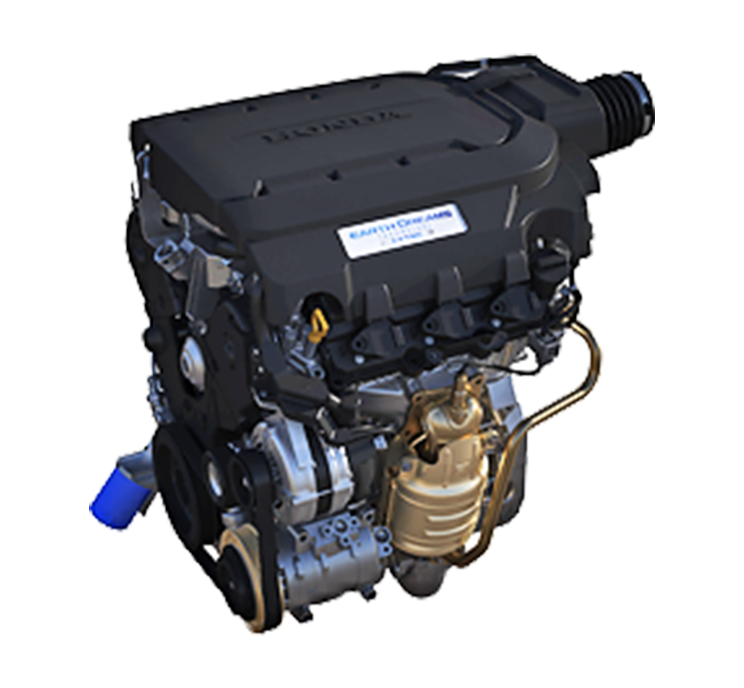 26 city/ 34 highway/ 29 combined mpg rating for Sport CVT models. 21 city/ 33 highway / 25 combined mpg rating for V-6 models. Based on 2017 EPA mileage ratings. Use for comparison purposes only. Your mileage will vary depending on how you drive and maintain your vehicle, driving conditions and other factors. 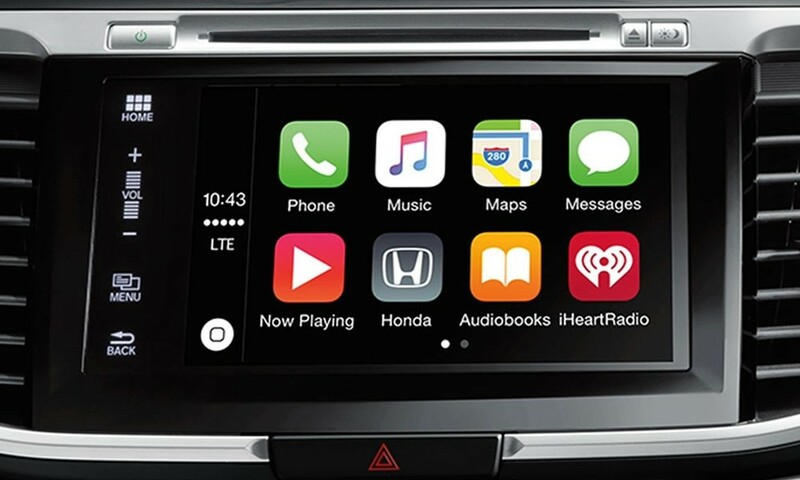 // 7-inch Display Audio Touch-screen allows you to access your favorite music, podcasts and more. All you need is a compatible smartphone. // The Anti-U-Turn. 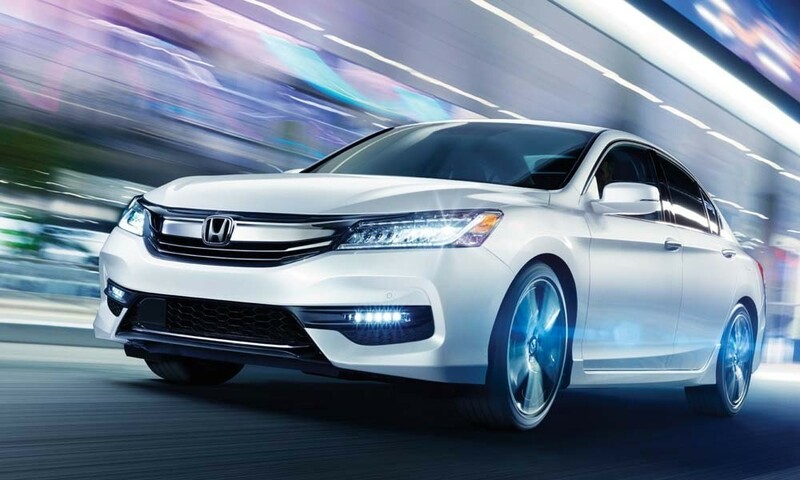 No more slowing down to read street signs; let your Accord light the way. 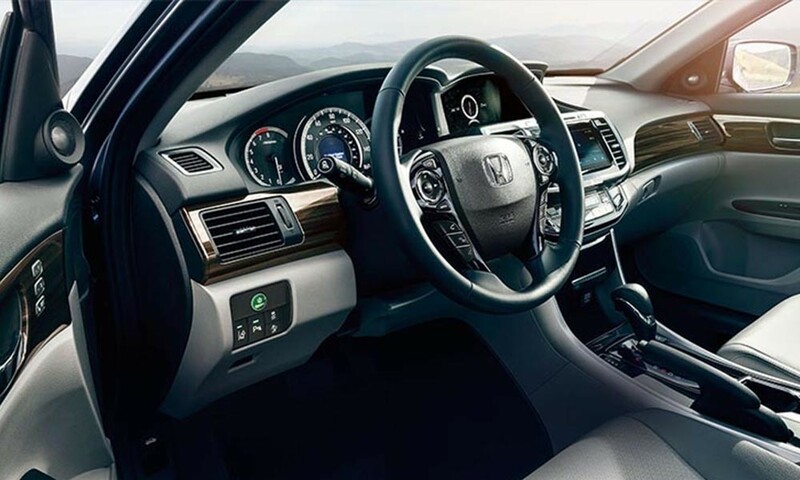 // Stream music, access social media apps, even schedule a service appointment from the comfort of your Accord using your compatible smartphone. 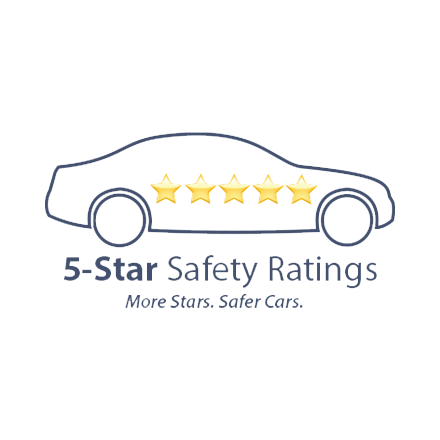 The stylish and sophisticated Accord Sedan also gets top ratings in safety, having earned a 5-Star Overall vehicle score from the National Highway Traffic Safety Administration. 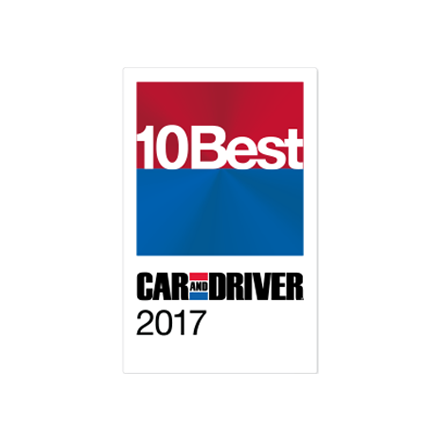 The Accord has earned an unprecidented 31st Car and Driver 10BBest award – the only vehicle to do so in the magazine’s history. 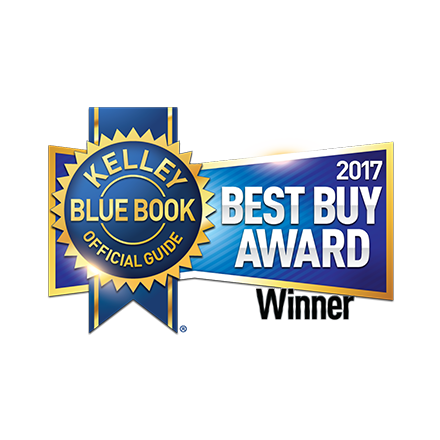 The 2017 Honda Accord has been named Best Buy of the Year among mid-size cars by Kelly Blue Books KBB.com. 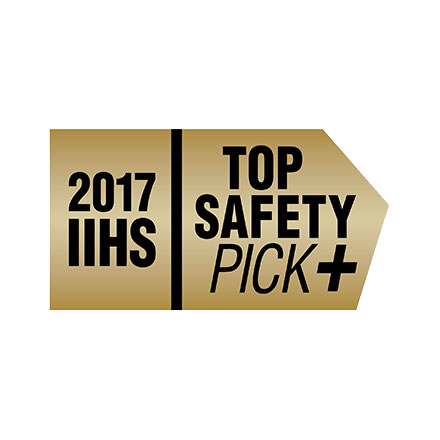 The 2017 Accord Sedan with Honda Sensing and projector beam halogen headlights has been awarded the coveted rating in recognition of its superior crash safety performance. Model tested with standard side airbags (SAB).